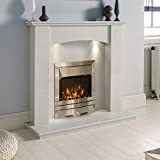 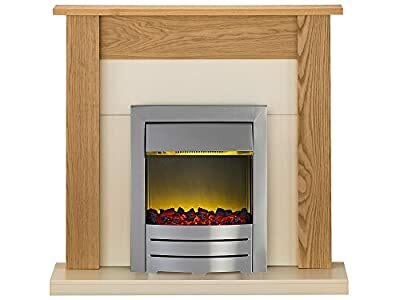 Your fireplace is a reflection of your personal design taste, so make sure you have an interior that really screams you with the Adam Southwold Electric Fireplace Suite. 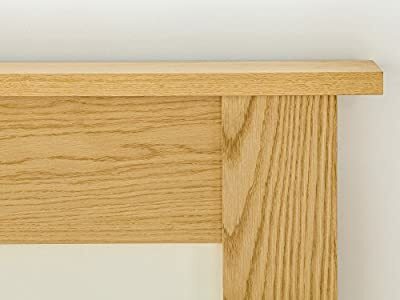 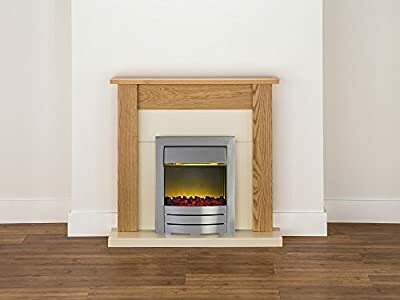 With its unfinished oak surround, this fireplace can be painted, stained and lacquered to your preference, giving you a huge amount of scope for colour coordinating with your interior. 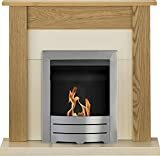 The back panel is finished in smooth ivory, and features a brushed steel Colorado Electric Fire with a coal bed and ribbon flame effect. 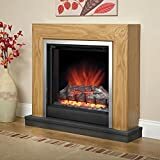 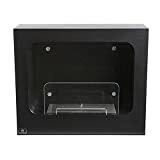 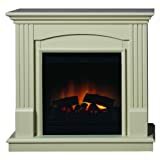 This is a highly customisable package to personalise your fireplace experience.